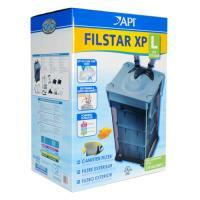 FilStar XL Canister Filter - 450 gph for aquariums up to 265 gallons. 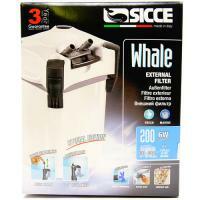 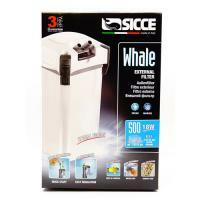 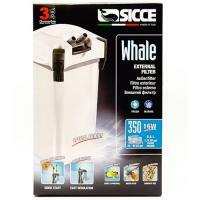 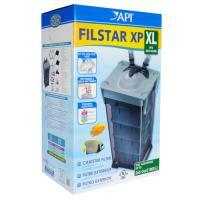 FilStar XPL Canister Filter - 350 gph for aquariums up to 175 gallons. 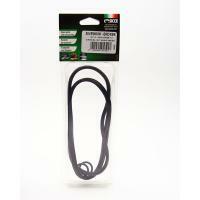 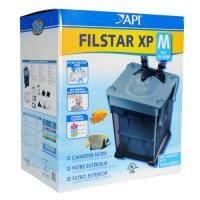 FilStar XPM Canister Filter - 300 gph for aquariums up to 75 gallons. 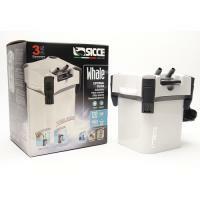 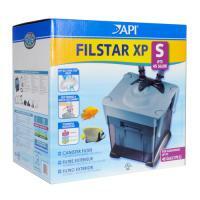 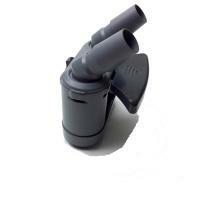 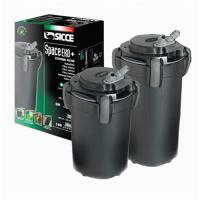 FilStar XPS Canister Filter - 250 gph for aquariums up to 45 gallons.